Chicken. Bacon. Strata. 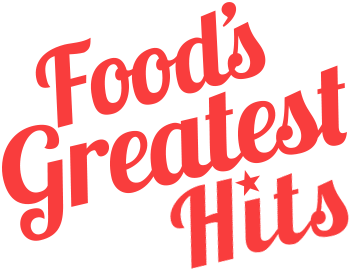 Never have those words sounded so delicious. Ever since I made toads-in-holes for breakfast, I've had about half a loaf of sourdough bread just chilling on my counter-top waiting to be utilized. 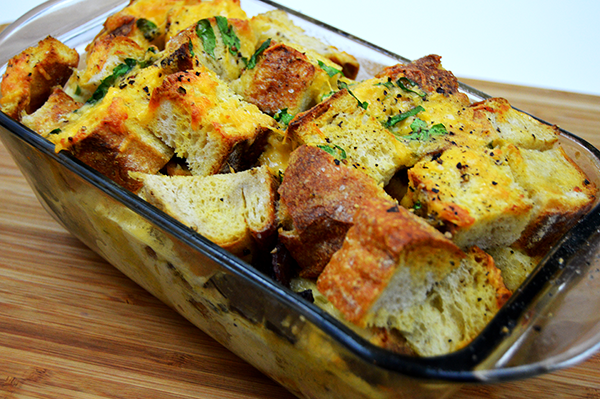 Then the other day, per another redditor's suggestion to make a strata with all of the leftover bread, the idea to make a chicken bacon strata was born. Here's my dinner take on a classic breakfast dish! 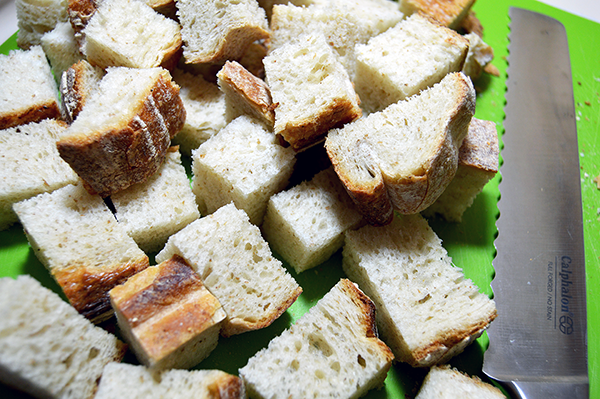 Begin by cutting up your bread into 1x1 inch cubes. 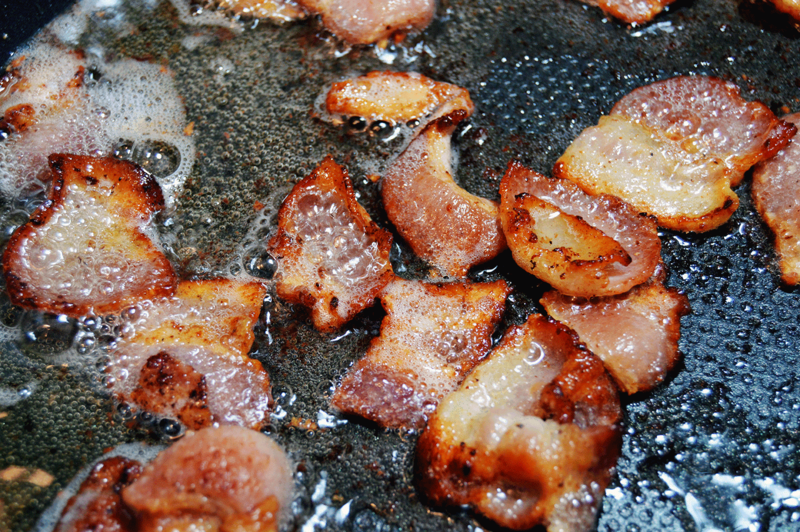 Fry the bacon in small pieces until crumbly. Then using some of the leftover bacon grease, fry your chicken. 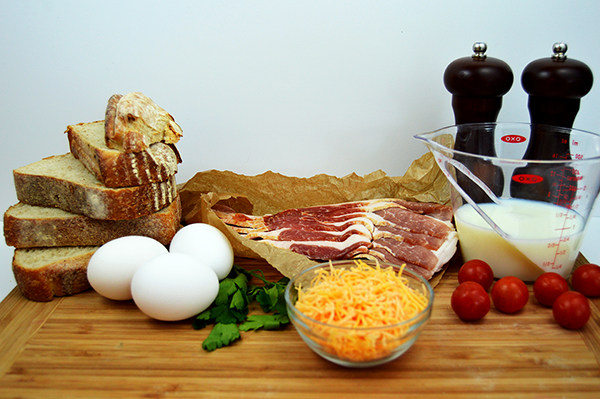 While the chicken breast is cooking, combine the eggs, milk, and cheese together in a small bowl. 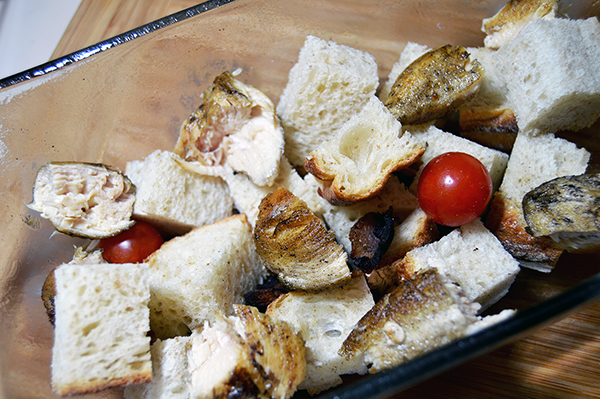 Cut up the chicken and combine it in a greased glass bread pan with the bread cubes, tomatoes, and bacon. Then cover with more bread cubes. 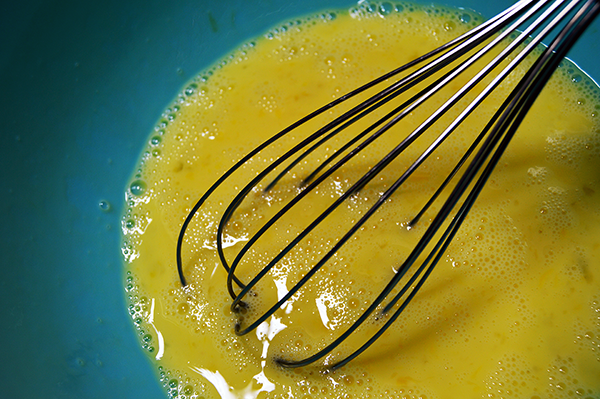 Pour the egg, milk, and cheese mix over the bread and let soak for about 10 minutes. The top layer will help steam the tomatoes, but you can dice them up if you want. I'm not particularly a fan of tomatoes, so I like keeping them whole so I won't accidentally spear one while I eat my portion. I added a few slices of butter here and there to get a nice crunchy top layer too. Finally, toss into the oven at 350 F for 35-40 minutes or until the top is browning. 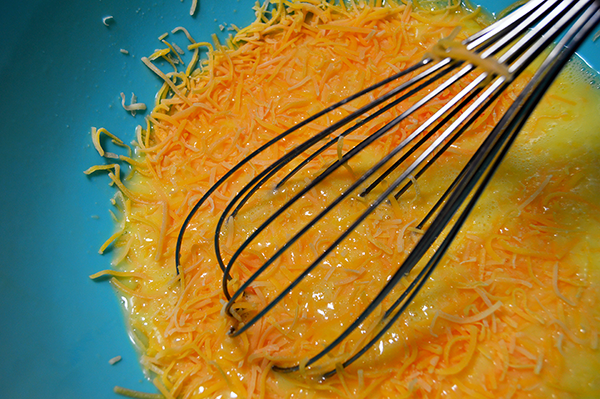 Add another sprinkle of cheese if you so desire! 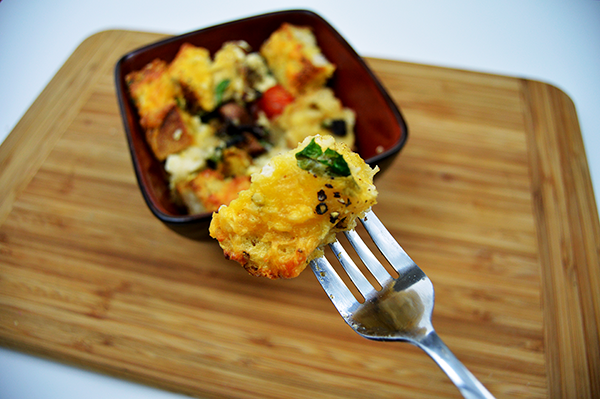 And now you have an amazingly simple chicken bacon strata. Preheat the oven to 350 F. Cut the bread into cubes about 1x1 inch squares. Slice up the bacon into bite size pieces then cook until crumbly and remove from the pan. 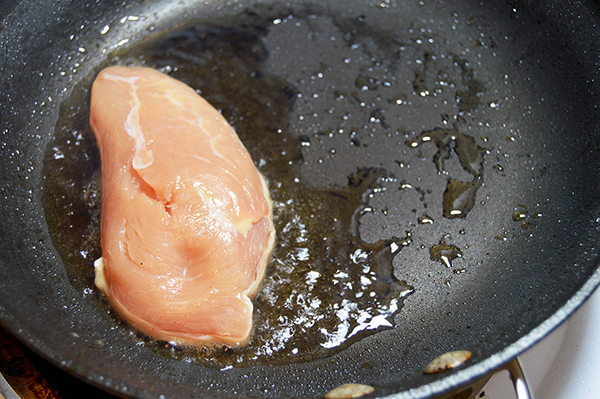 In the same pan with the bacon grease remaining, cook the chicken breast. 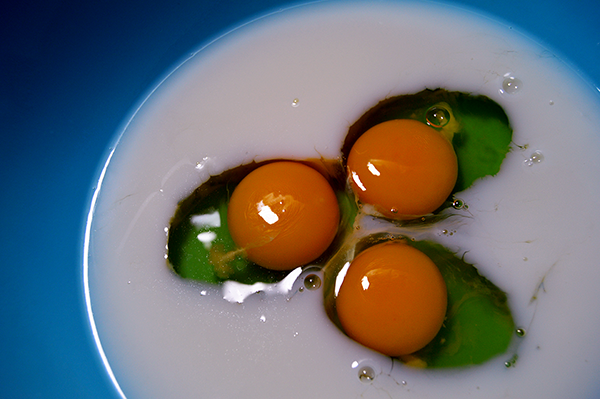 Combine the milk, eggs, and cheese into a small bowl. Grease a glass bread pan then create a layer of bread cubes, followed by the cooked chicken, bacon and tomatoes, then cover with another layer of bread cubes. Pour the egg and cheese mixture over the top of the bread cubes, making sure to let it sit for about 10 minutes to absorb the mix thoroughly. Pop into the oven for about 35 minutes or until the top layer of cubes is nice and crunchy and the egg mixture is bubbling nicely. When cooked, remove from the oven and let rest for 10 minutes. Then slice, serve, and enjoy! 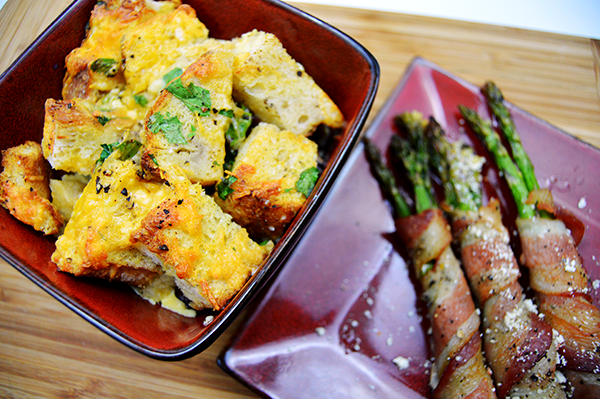 Serve along side a nice big helping of bacon-wrapped asparagus bundles!